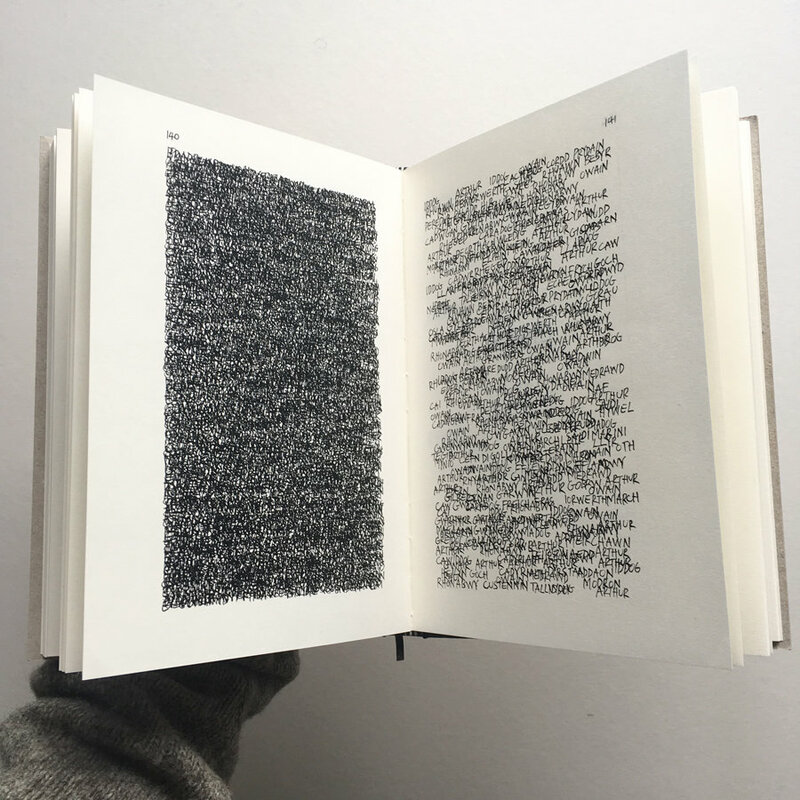 My book I Made These Words Into A Fist will be part of the Beasts of the Mabinogion exhibition at CRiC Studios, Crickhowell, from 26th May to 23rd June 2017. Beasts of the Mabinogion is centred around the work of Helly Powell who has created full sized textile taxidermy creatures based on the stories in the Mabinogion. I went to the opening of her exhibition at Melin Tregwent when I was in Pembrokeshire and was entranced by her interpretations and amazed by the quality of her work. I was delighted to be asked to contribute my book to the next stop of the exhibition in Crickhowell. The exhibition is in Cric Studio, on the opposite side of the road to Oriel Cric.